UiTV's extensive IPTV/OTT and content management knowledge creates a uniquely personalized experience. Partners and clients enjoy control over content and advertising, while customers have the power to choose how, where and when to watch the best programs in the world. Seamless switching and automatic continuance between devices. UiTV brings together many different features that ensure seamless operations throughout the world's multi-markets. Manage many operators in one country or multiple countries in one region and drive down costs. Scale up or down from 5,000 to millions of subscribers with ease and realise huge reductions in investment and expansion outlays. 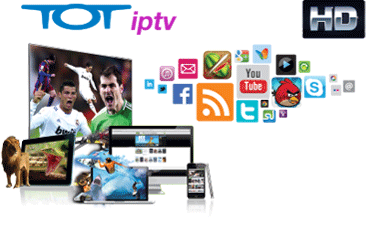 Deliver your TV service via all types of networks including Edge, 3G, 4G, LTE, ADSL, FTTX, DOCIS, WiFi, Mifi and more. Features 4 levels of robust security solutions suitable for all operators from free-to-air to premium content providers. Step into the future with a multitude of programming and multi-media functions all delivered on a single platform. Crystal™ treats all connected devices as a TV screen, providing viewers with seamless and continuous programming anywhere, any time. 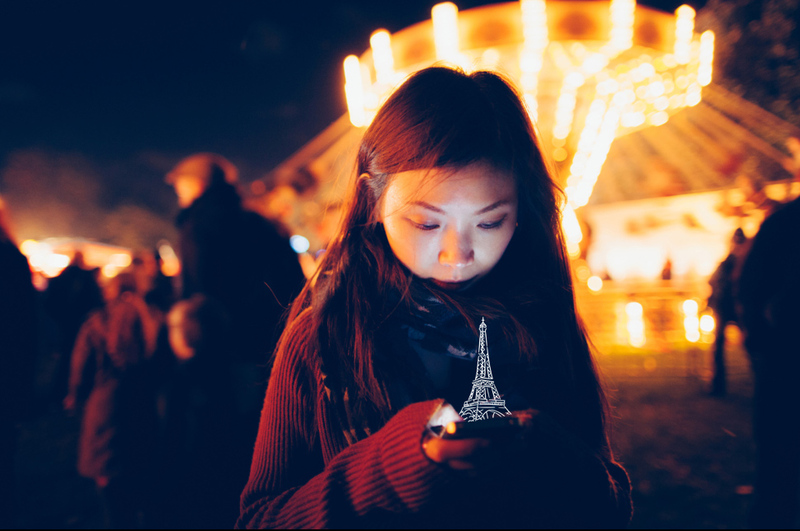 Crystal™ utilizes a single backend system that acts as a platform wide, all-subscriber, all-screen advertisement and content manager. Crystal™ collects, integrates and stores content in the Cloud from anywhere in the world and then distributes it with greater security at less cost. With one video format streaming across all devices, operators achieve significant set-up savings and ongoing operational efficiencies.